Green Energy Consulting, a leading independent commercial energy consultancy, works tirelessly to reduce the energy spend of their clients through green energy. 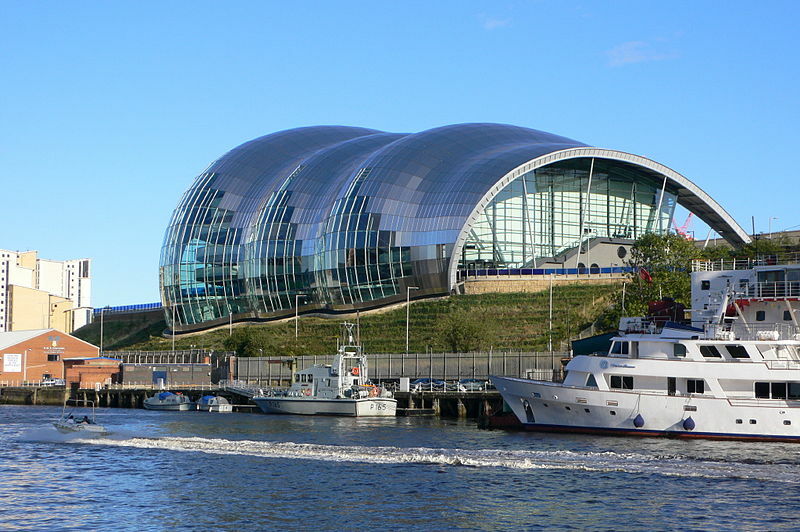 One such client is fellow DBC member, Sage Gateshead, who recently extended their contract with GEC until 2016. 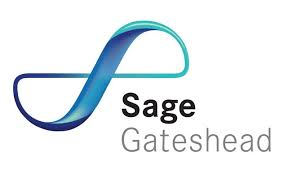 GEC are now taking this partnership to the next level by becoming a Silver Level Corporate Sponsor of Sage Gateshead. Forming this corporate partnership will allow GEC to build a relationship with the region’s most prestigious organisation while taking full advantage of a wider range of exclusive opportunities to connect with new clients and the wider local community. Another fantastic example of DBC members working together!